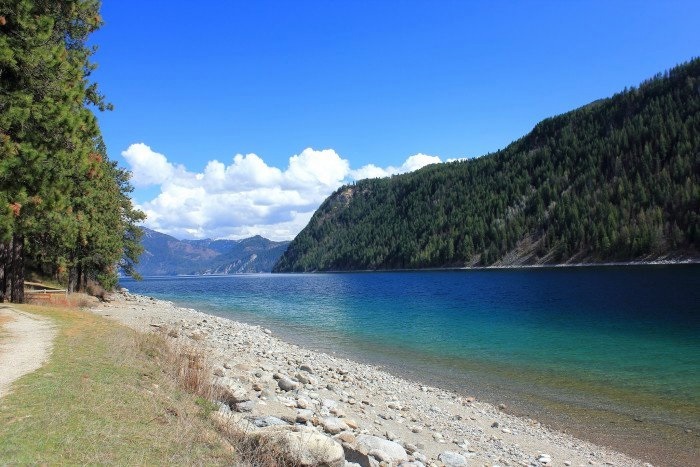 Athol is located just north of Hayden, and offers the best of country living less than 20 miles from downtown Coeur d'Alene. In spite of the city's low population, it boasts some of the areas finest attractions, including Silverwood Theme Park, Farragut State Park and Lake Pend Orielle. Housing is mostly rural, which makes it ideal for homeowners looking for acreage who don't want to travel too far for amenities.